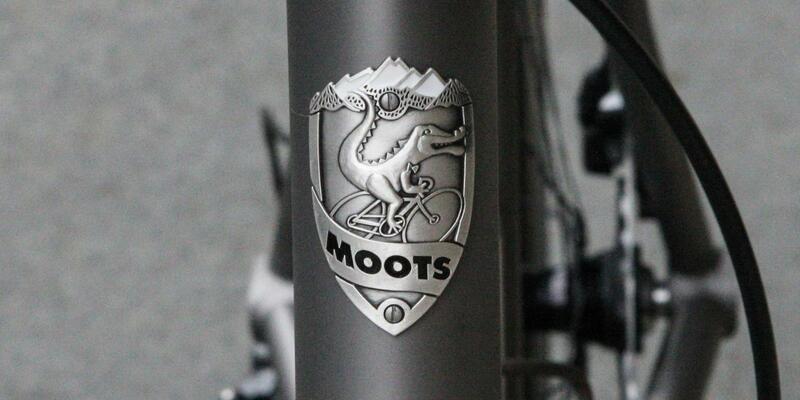 The Moots Routt is one of the most popular models from this Colorado titanium specialist. 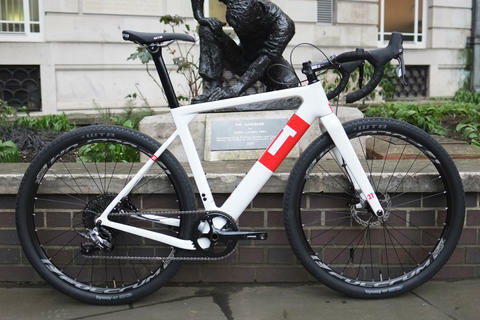 It's aimed at road use, but with the adaptability to head off the beaten track and onto the dirt and gravel when adventure calls. 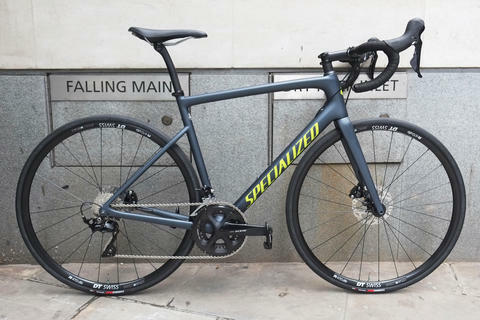 Titanium comes into its own in an application like this, combining unmatched strength and durability with light weight and the special ride quality you only get with titanium. 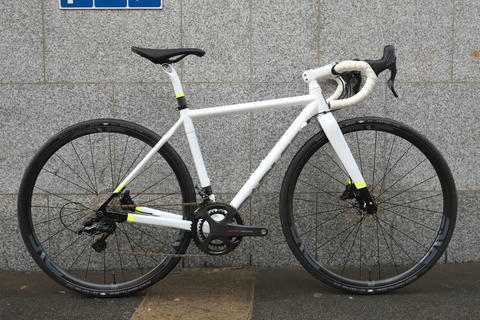 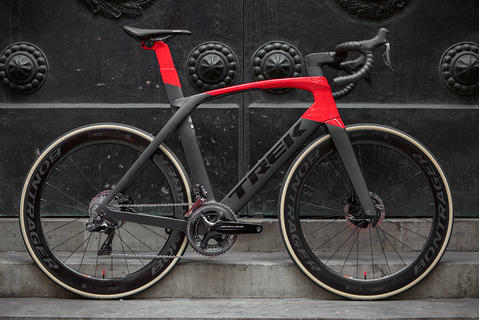 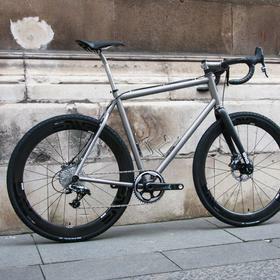 This is the kind of bike that disc brakes were made for. 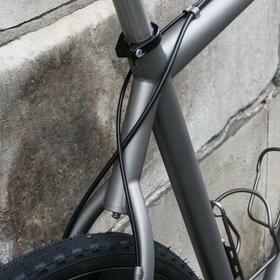 Big tyre clearances, multi surface use. 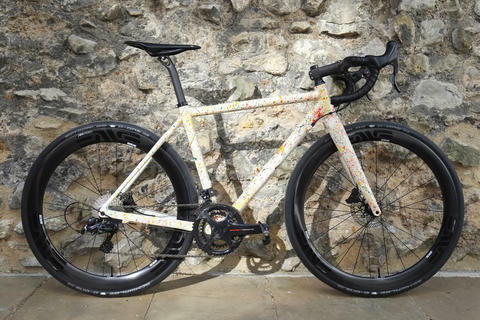 This Routt build is set up with SRAM Force X1, doing away with the front mech and keeping a wide gear range with a huge cassette. 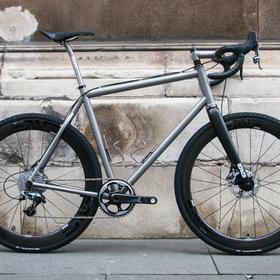 For CX and gravel or adventure use, it makes a lot of sense. 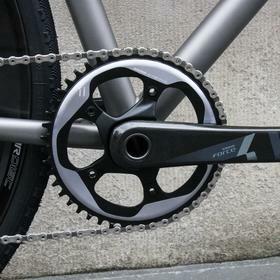 One less thing to go wrong in the middle of nowhere is one addage... 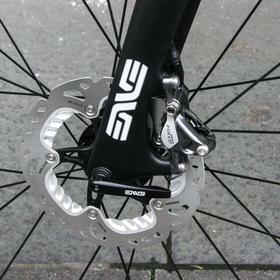 Hydraulic disc brakes keep the control in all conditions and require very little maintenance. 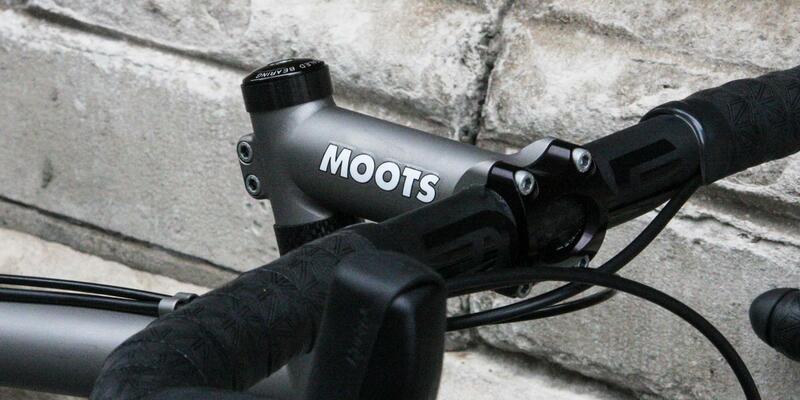 Moots also make stems and seatposts, though you don't often see them. 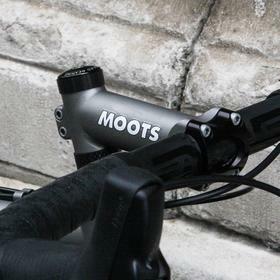 They keep the ride the way Moots designed it and are incredibly tough, not to mention extremely light. 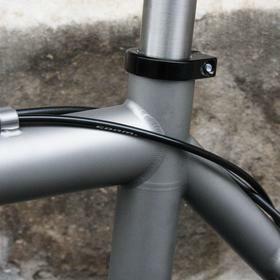 These won't need replacing any time soon. 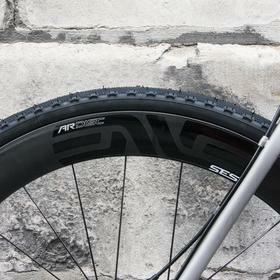 ENVE 4.5 AR wheels are the perfect choice for multi terrain and tubeless set up. 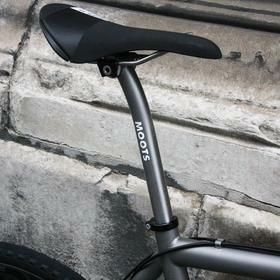 Incredibly strong and light and with a wide bed for the tyre, maximising comfort and optimising tyre shape. 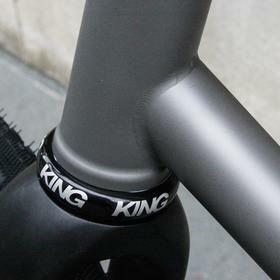 Chris King hubs will keep them rolling for years to come. 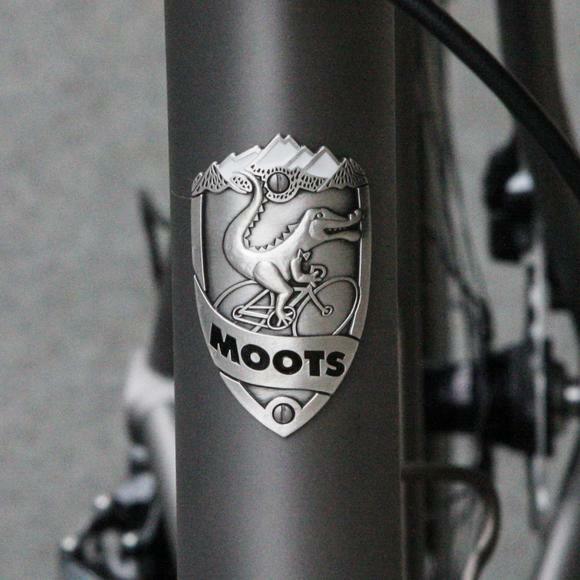 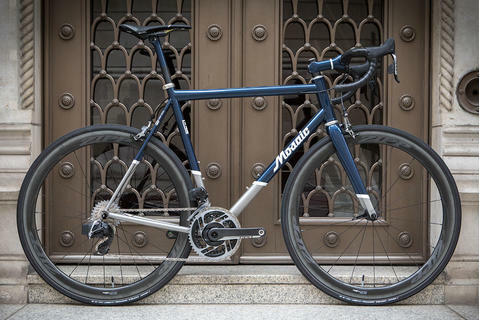 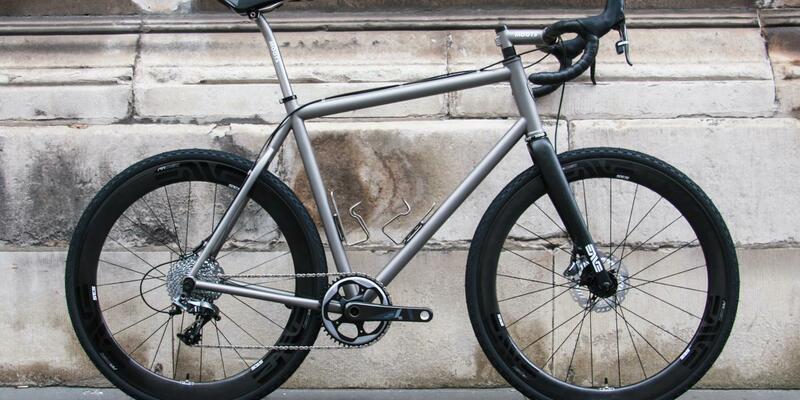 For more titanium and more on Moots, come and see us at Bespoke Cycling, London.